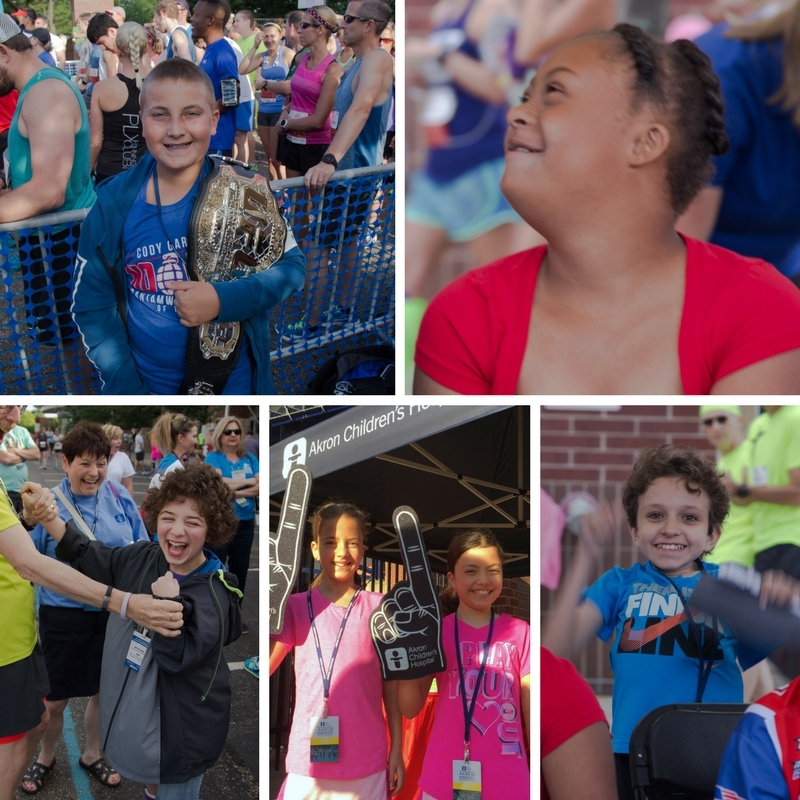 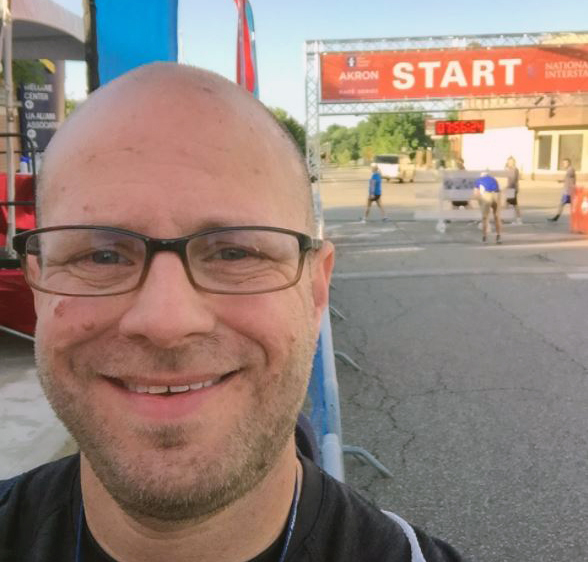 The 2017 Akron Children’s Hero Patients joined more than 2,000 runners at the National Interstate 8k & 1 Mile race Sat., June 24 to kick off the first of 3 events in the Akron Children’s Hospital Akron Marathon Race Series. 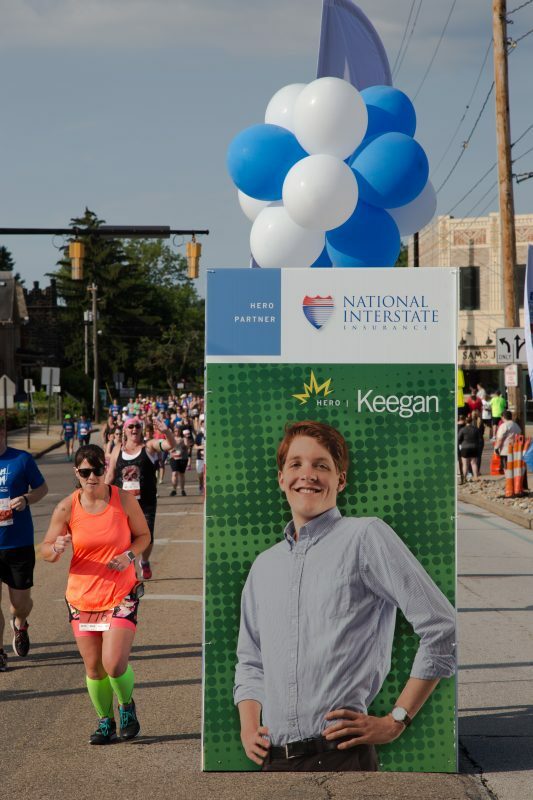 This year, the National Interstate 8K & 1 Mile race featured 18-year-old Keegan “Big Red” Lind as its Hero. 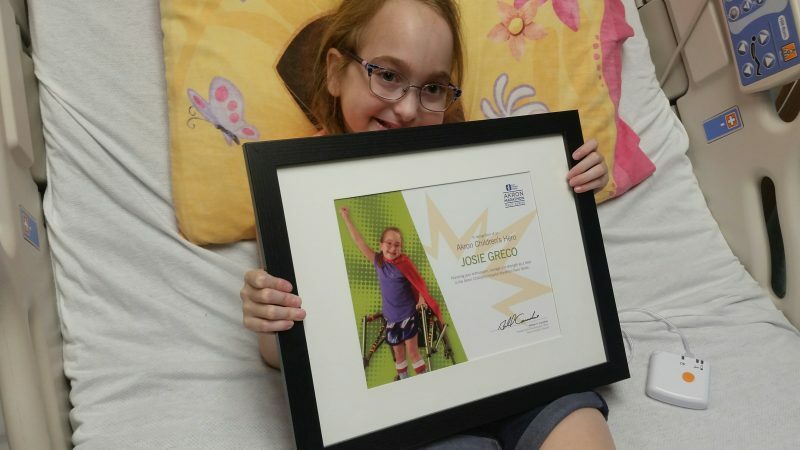 Keegan experienced sudden onset Stevens-Johnson syndrome at age 10. 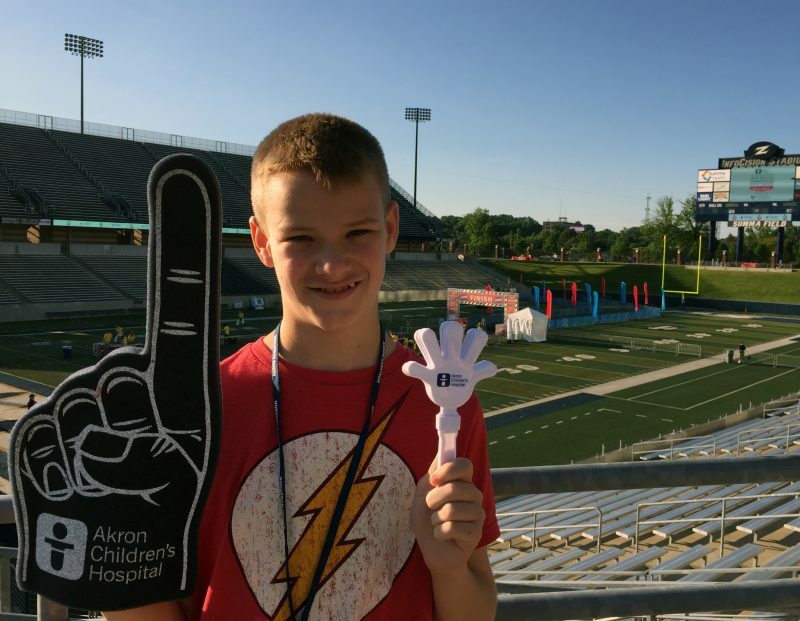 After a scary, several week stay at Akron Children’s, Keegan made a full recovery from this rare disorder and is now a student at The University of Akron. 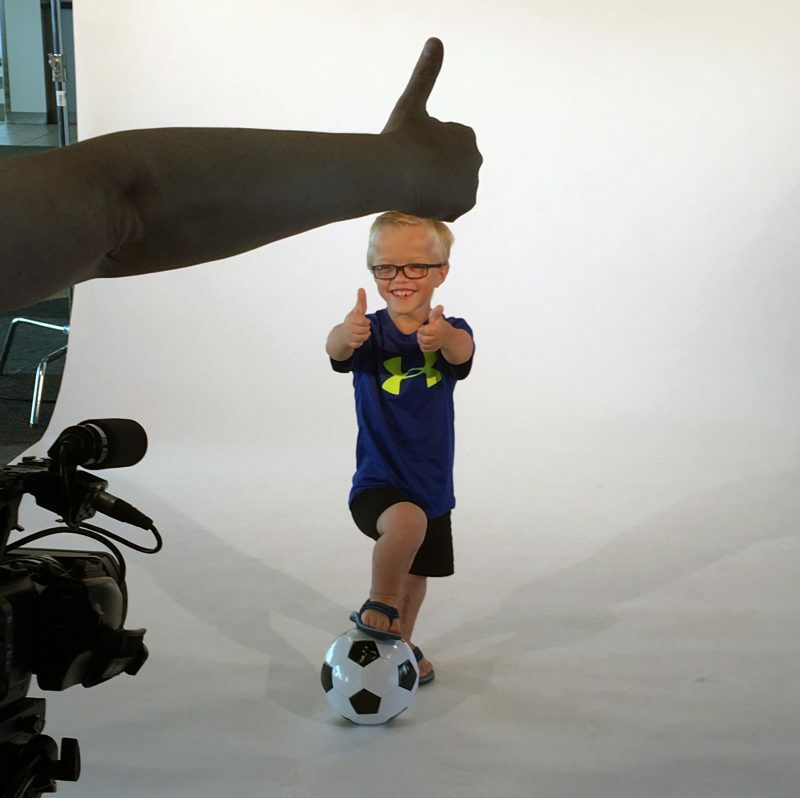 Keegan cheered on runners at his Hero Zone. 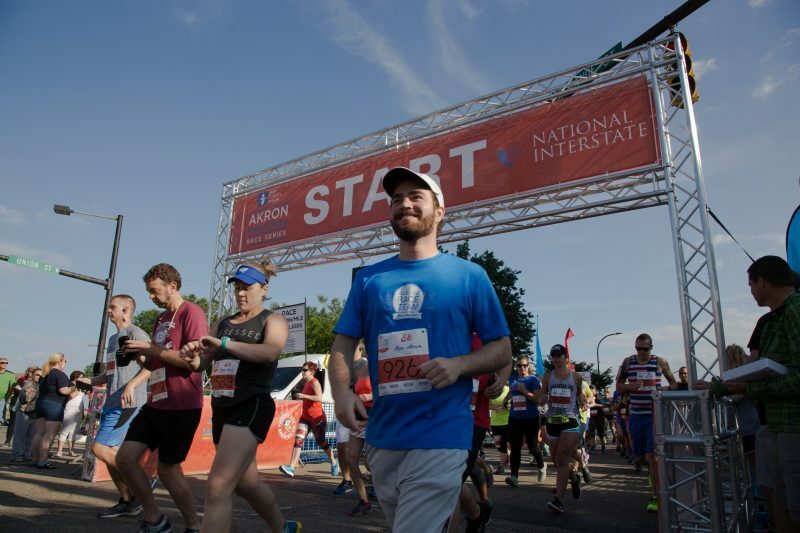 Keegan and Akron Children’s CEO Bill Considine hold the finisher’s tape for the top male and female 8K racers. 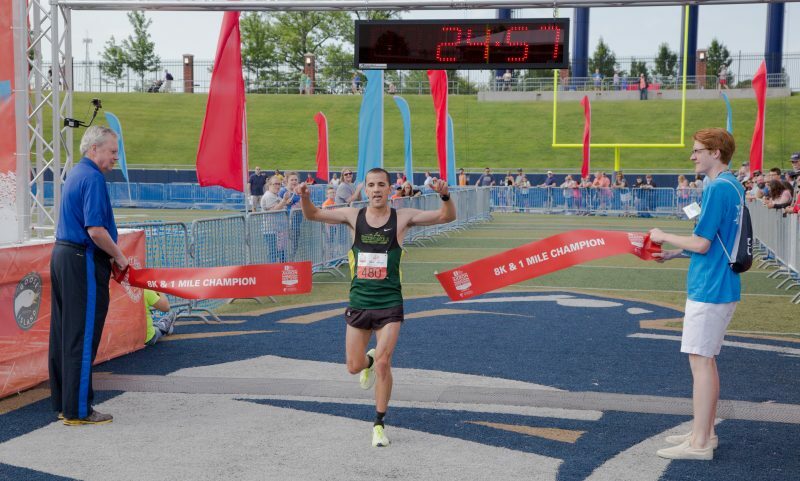 Keegan also got to hold the finishers’ tape and pass out awards to the runners. 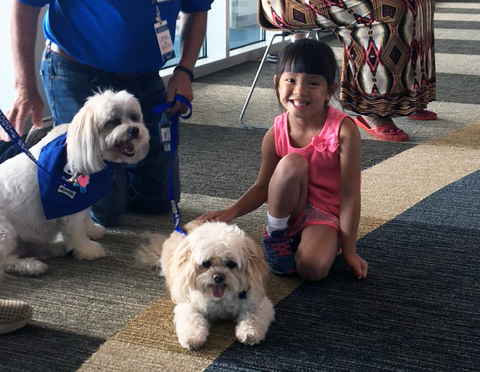 Throughout the morning all of the Heroes were treated to a bird’s-eye view of the race’s finish line in the VIP section, a visit from members of the hospital’s Doggie BrigadeTM, and had the unique opportunity to be filmed for upcoming “Bus Stop Forecast” segments on WKYC. 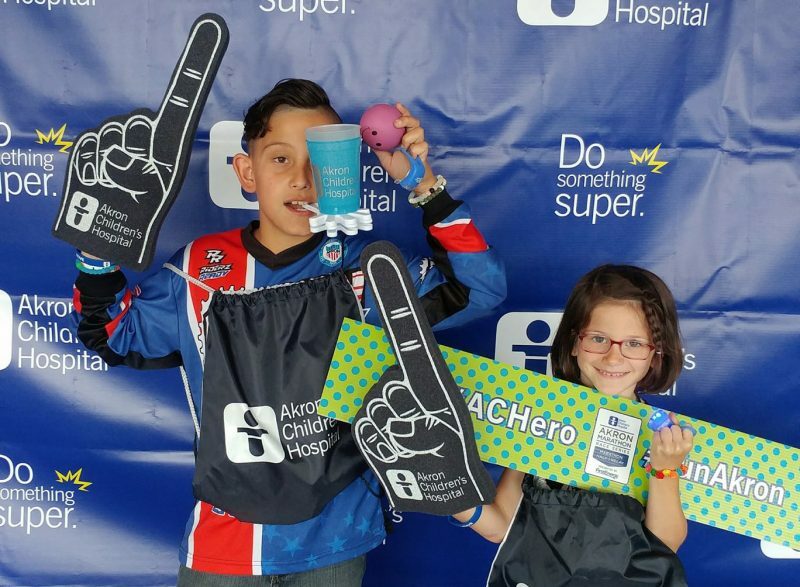 Click here to read the 2017 Hero Patients’ stories.